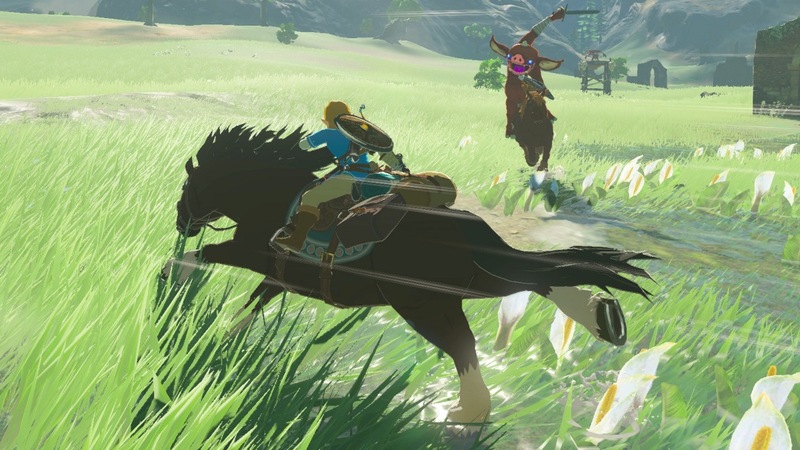 Last week, Nintendo shared the file sizes for Zelda: Breath of the Wild on both Switch and Wii U. Both are pretty similar. On Switch, Zelda is a 13.4 GB download while the Wii U version is 13 GB. The page now includes an additional note specifically about the game on Wii U. For those who plan on playing the physical version, some game data will need to be installed. More than 3 GB of space is needed in the console’s storage or USB storage device. It seems that USB memory devices (memory stick) can’t be used. Thanks to Ben for the tip.